The Omnigrid 4 x 14 is by far the most used ruler in my sewing room. 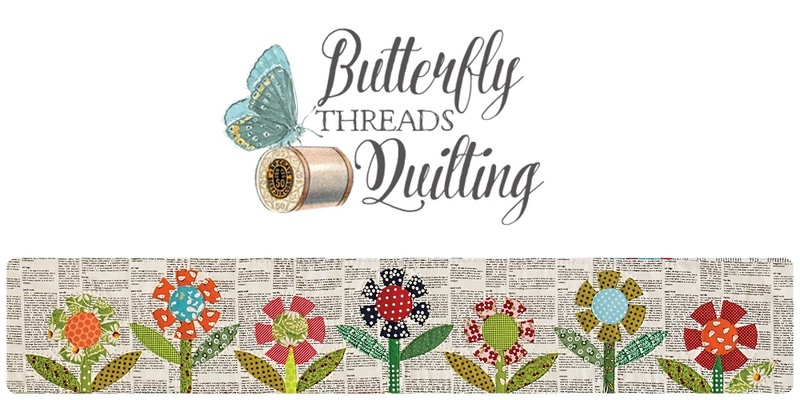 I cut mostly from fat quarters or smaller pieces of fabric so this one is my go-to for cutting strips and trimming up edges of fabric pieces. It's small enough to really be easy to use but large enough to get the job done in almost all cases. Here's an example of how I use it to cut strips from yardage. This is a 2 yard piece of fabric. I have trimmed the selvage off (and saved it for later) and the fabric is then folded with the center crease laying on top of the raw edges at the bottom of the cutting mat. When I'm pressing the yardage, I press that center fold flat so it will stay put while I'm cutting. The photo shows how I have four layers of fabric lined up along the marked lines of the mat. I place my favorite 4 x 14 ruler on the fabric and will use it for cutting. For measuring, I use the 6 1/2" square ruler. In this case, I've measured a four inch strip from the edge of the fabric to the 4 x 14 ruler. I'll then remove the square ruler and cut my 4" strip. I can pick up the strip and then move onto the next strip. I like keeping the large ruler on the larger part of the fabric because it keeps things secure and prevents shifting. I'm right handed, so if you are left handed, picture this in reverse. Now that my strips are cut, I can cut them into triangles or squares. For cutting triangles, I have used these two Easy Angle rulers for as long as I can remember. They are exactly the same, one is just larger than the other. I even show this method on page 95 in Scrap Quilt Secrets, because it's the best, no trim, method for cutting triangles EVER. If I need to cut squares, I use this 6 1/2" square ruler by Creative Grids. Do I prefer one brand over the other? Not really, I do like the black markings on these, but you will notice that they are wearing off around the edges. That comes from years of use. I don't replace things until absolutely necessary and this ruler has some miles on it for sure! This little 2 1/2 x 6 1/2 ruler has to be included in my most used rulers because it sits on a small mat by my machine. It also travels with me to most classes and workshops. It's great for trimming up pieces and folding papers for sew and flip. It's also perfect for trimming seam allowances. I think these are only sold at shops with the shop logo on them, so look at your local quilt shop for one this size. 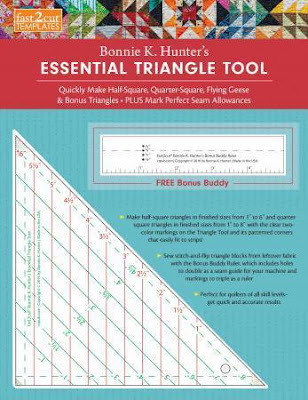 And recently, Bonnie Hunter came out with this really cool triangle ruler that replaces the easy angle ruler for half square triangle AND it cuts quarter square triangles from strips. I'm pretty sure this is going to be my go to ruler in the future. I just listed them in my online shop here and only have a few left so order one soon if you want one! You will notice the little white sticky notes on my rulers. Those are covering up my address labels. I use return address labels for all of my rulers, cutters and any supplies I bring to workshops. It is so hard to who brought what when supplies get passed around, so having a label allows folks to return my supplies before I ever remember to look for them! I would love to hear what your favorite, most used ruler is in the comments. Sorry I had to start moderating comments because of those stupid spammers. But I really do love hearing from you, so please accept my apologies for any inconvenience. You've named some of my favorite rulers. You listed my favorite rulers as well. I don't have many specialty rulers aside from the EA set, I learned to use the degreee lines on my 4 x 14 and 6 x 12 ruler during my first quilting class. Great post. 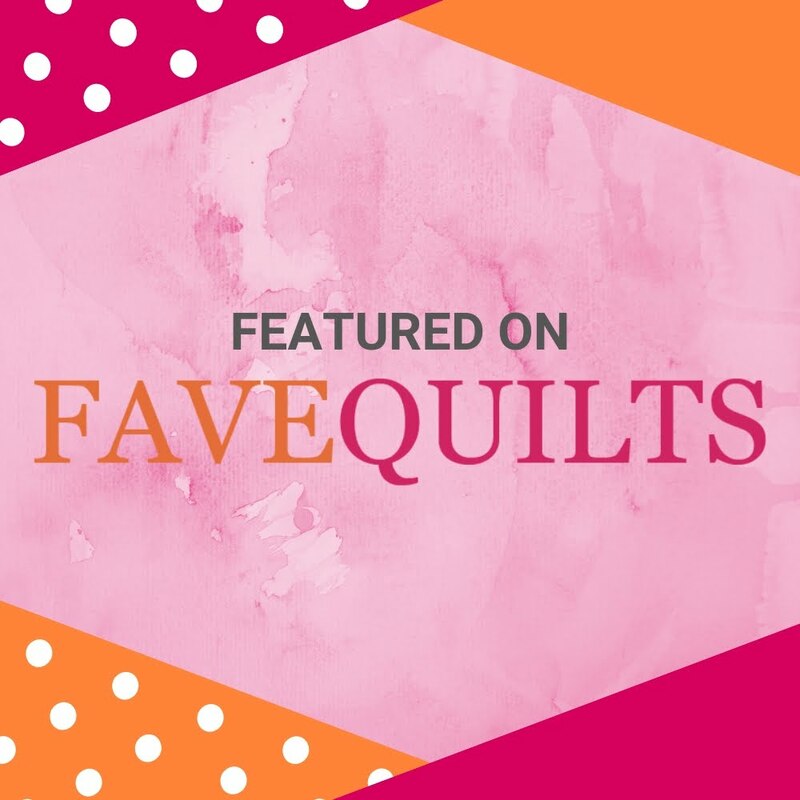 It's interesting to see what rulers other quilters find necessary. Everyone has a fave. 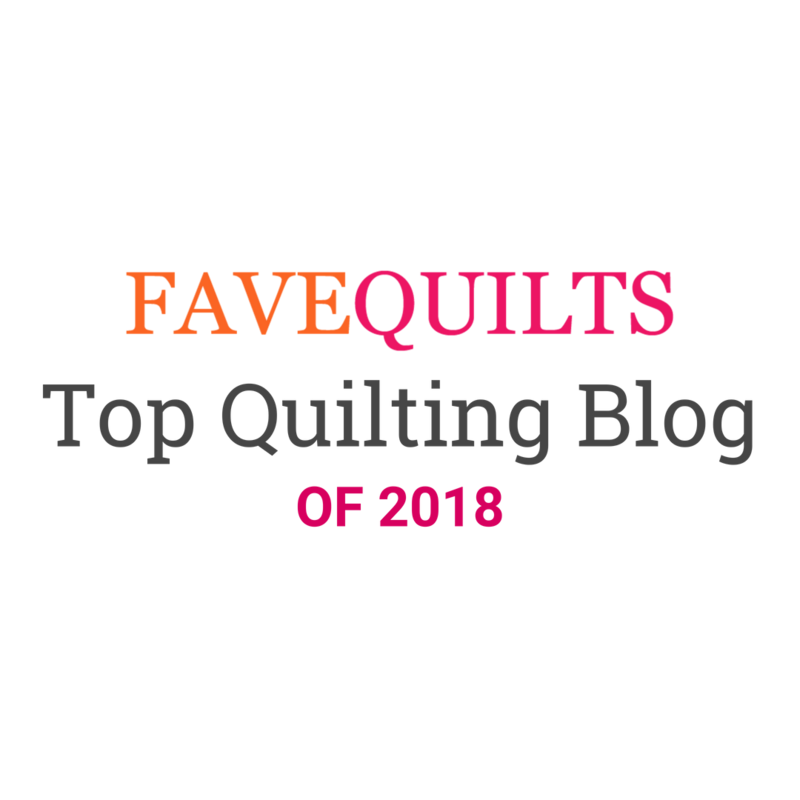 I've got so many, but my go-to is 12 1/2 square and 6x24. I hardly use the triangle rulers. Sometimes I have a hard time reading the black lines on my creative grid rulers, but like it for the 1/8" marks. Very interesting! I need new rulers, I think I will take Creative grid !